Operation Ouch! is a British 30 minute scripted children television series, which kicked off on October 3, 2012, on CBBC and is broadcast every Wednesday at 17:30. The show is currently in its 7th season. CBBC is yet to announce the renewal of Operation Ouch! for Season 8 as well as its cancelation. Sign up to track down the show's status and its release date. Operation Ouch! is a British children's educational television programme about the human body, it shows what happens in A&E, what doctors sometimes have problems with and great experiments. 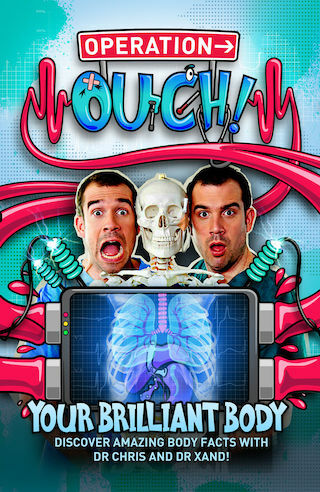 The first series of Operation Ouch! aired on CBBC in October 2012.